Seasonal Fruit Selection. $3.50 per person. Platter Prices are $35.00 -medium platter and $65.00 large Platter. 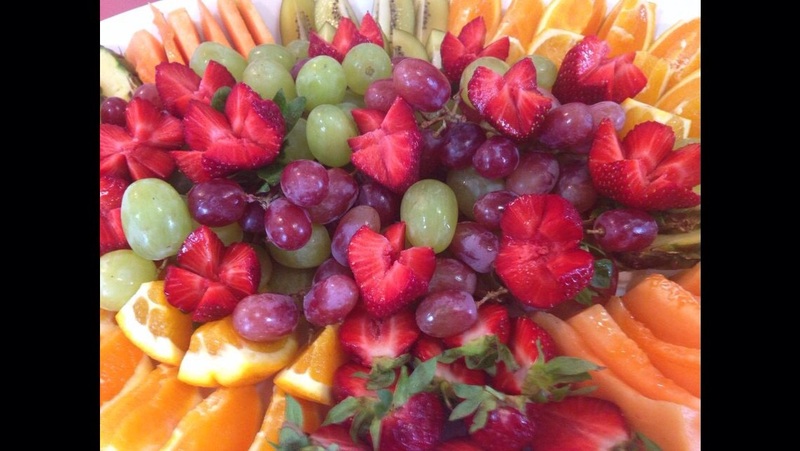 Over winter when fruit is not as abundant, nuts and dried fruits maybe used to complement our fruit selections.